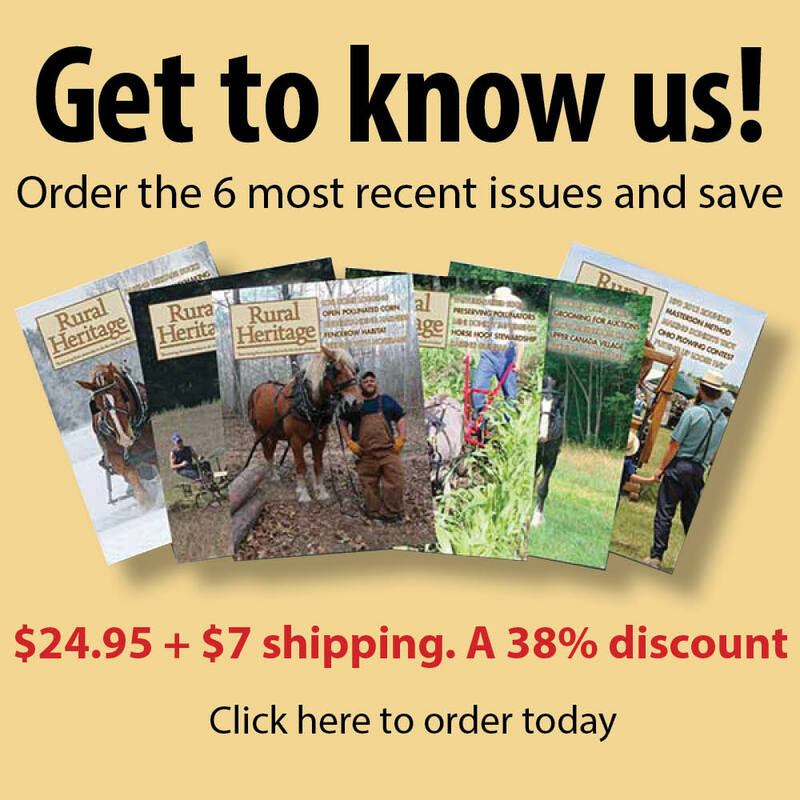 Rural Heritage has been published since 1976. This Index currently covers 1985 through 2014.
from that year. Please also feel free to call 319-362-3027 for assistance finding a specific article. order a photocopy of any article for $1.00 per page, sent to the address below. This file last modified: Sep 05, 2015.